This is Honda’s new smaller-engined sibling to the Silverwing 600. Called the S-Wing 125 (not ‘swing’), it uses the fuel injected four-stroke 125 motor from the PS125 in a larger, more protective bodywork design. 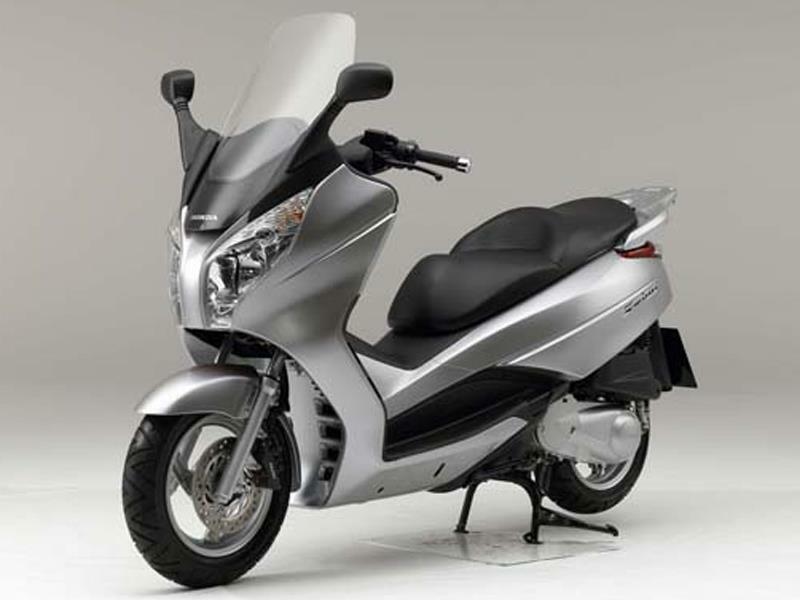 The bike is designed primarily for the European market – Honda is yet to confirm whether the bike is available here. First ride: Just what is Honda’s curious new CB1000R all about?